Band Submit Competition has started! 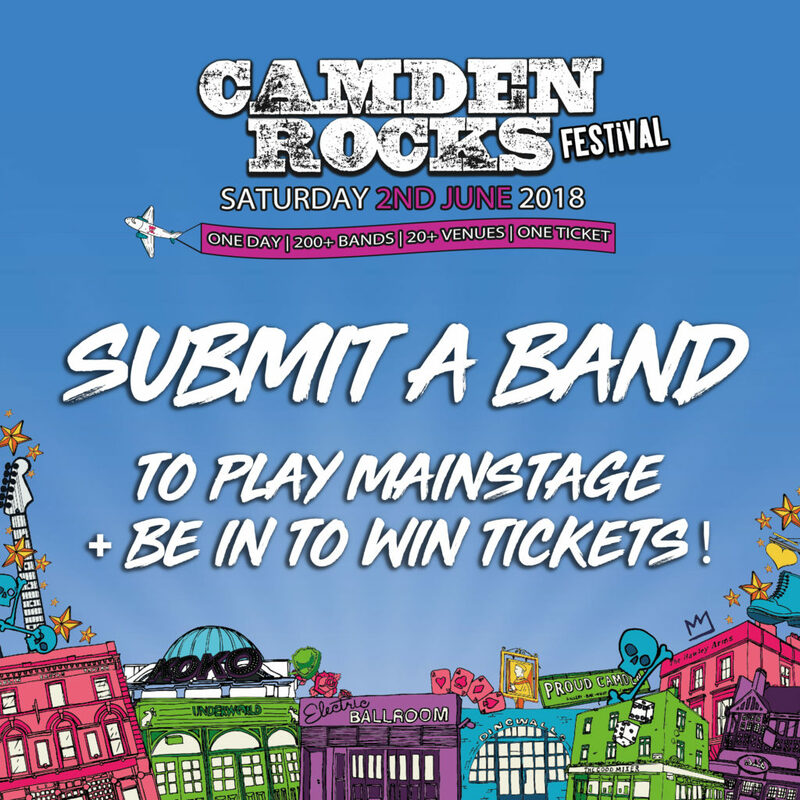 Submit any band to perform mainstage at KOKO London, alongside Maximo Park Official, PIL, Twin Atlantic and more, and be in to win tickets for doing so! The more submissions a band gets, the more chance of grabbing a slot at the festival! So bands, fans, and music lovers, get those submissions going! Previous years have seen the likes of Bad Touch, Hands Off Gretel, Florence Black, Callow Saints, Plastic Barricades and more winning a slot, who have since been taking Camden Town and the UK by storm, headlining throughout. If you’re in a band, or know band you’d love to see on our main stage, submit away! Click Here to get involved.